It is found that the comparison presented by Anand et al. 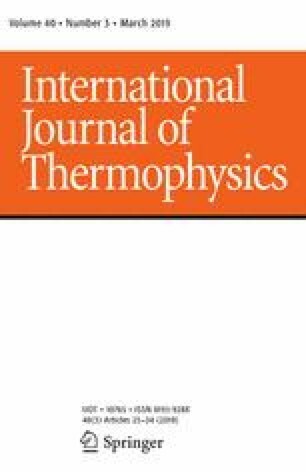 between the theories of high-temperature interatomic separation and bulk modulus due to Anderson and Liu is useful for readers. But several ideas in the study of Anand et al. are not adequate. A detailed analysis is presented along with the comments on the several concepts presented by Anand et al. This work was partly supported by the Key Research Foundation of Education Ministry of Anhui Province under Grants No. KJ2018A0028 and the Doctoral Scientific Research Startup Fund of Anhui University (J01001319-J10113190082).